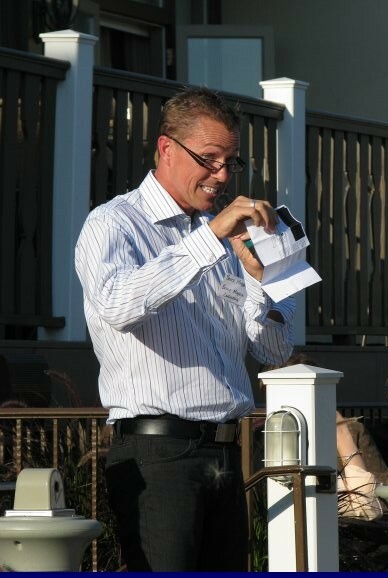 Keynote speaker and training facilitator Bruce Mayhew takes a sincere interest in your organization. Are you looking for a business professional to be a keynote speaker or to run a break-out session or corporate training session? Toronto based Bruce Mayhew Consulting (BMC), pays attention to your key goals and we’ll customize your keynote presentation, break-out or corporate training sessions specifically for your organization, your event and your audience. We regularly add new topics so if you’re looking for something you don’t see here, please let us know. It may be a topic that is under development and just not launched. Click here to email us to inquire about scheduling or give us a call at 416.617.0462. We’ll listen.